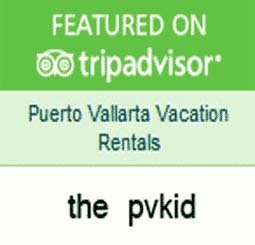 If you are looking for the perfect beach holiday that allows you to enjoy great beaches, great views and a taste of wonderful new cuisines, all on a budget, there is no better destination than Puerto Vallarta. 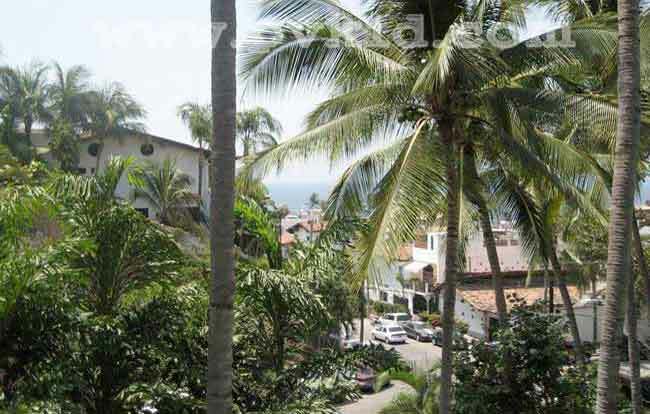 This resort city in Mexico offers some great budget accommodation options which are close enough to the Los Muertos Beach and allows their guests to enjoy the charm of the Old Town and the energy of the famous Zona Romantica in Puerto Vallarta. 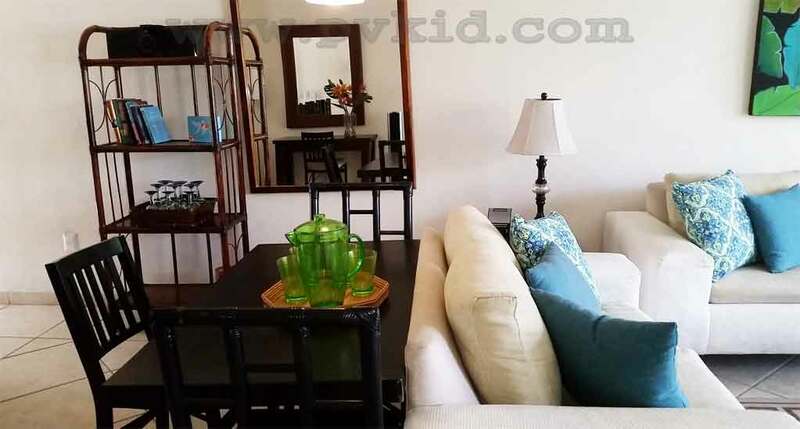 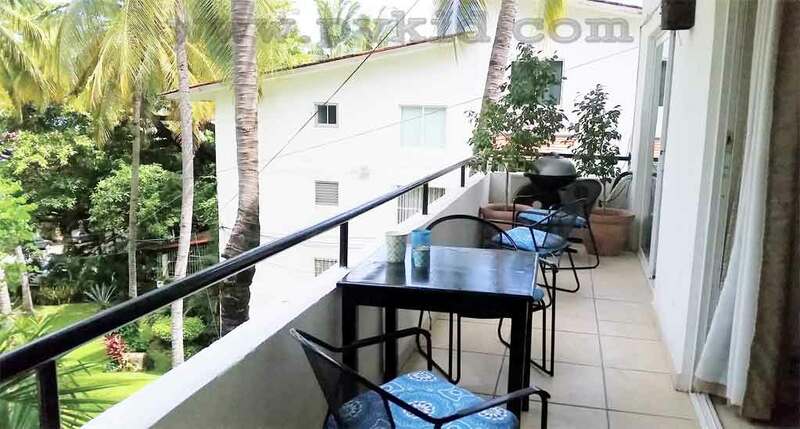 If you are looking for a perfect place to stay which is located in Old Town as well as Los Muertos Beach, I suggest Loma Del Mar condo rentals. 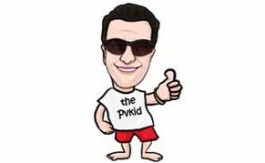 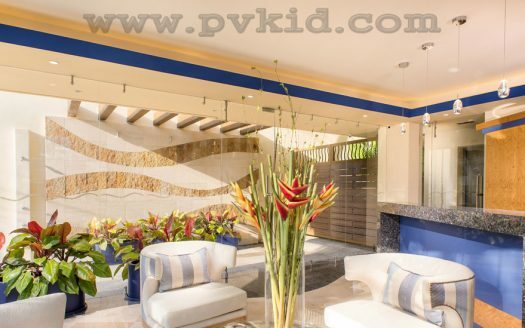 Everyone wants a special holiday and if you can get one which is not too expensive, that is a double treat. 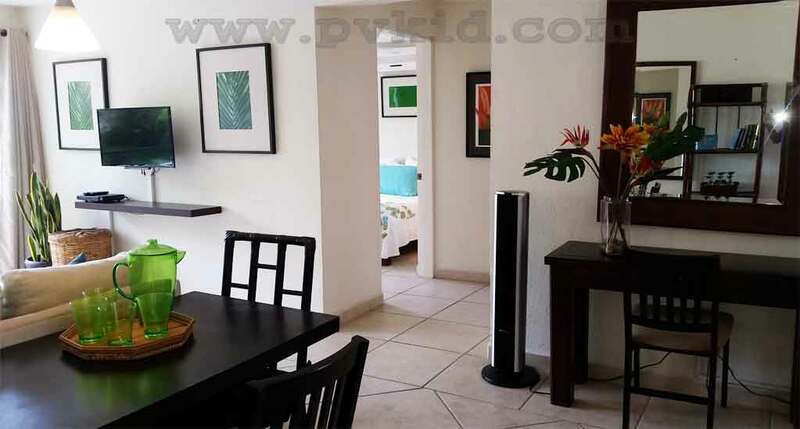 That is what Loma Del Mar condo A14 has a lot to offer to its’ guests. 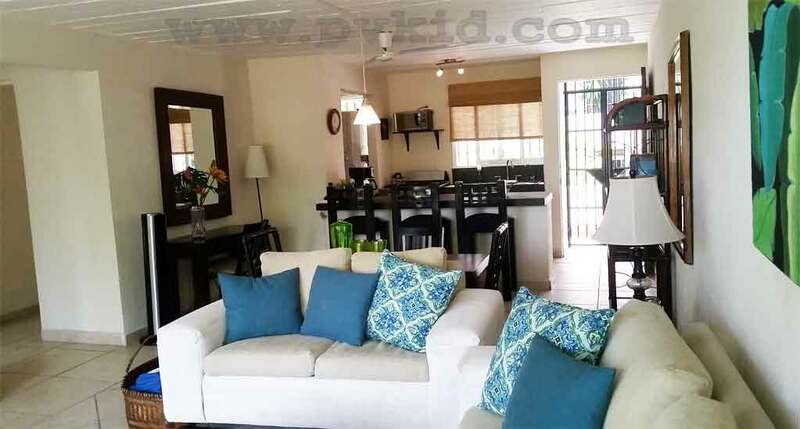 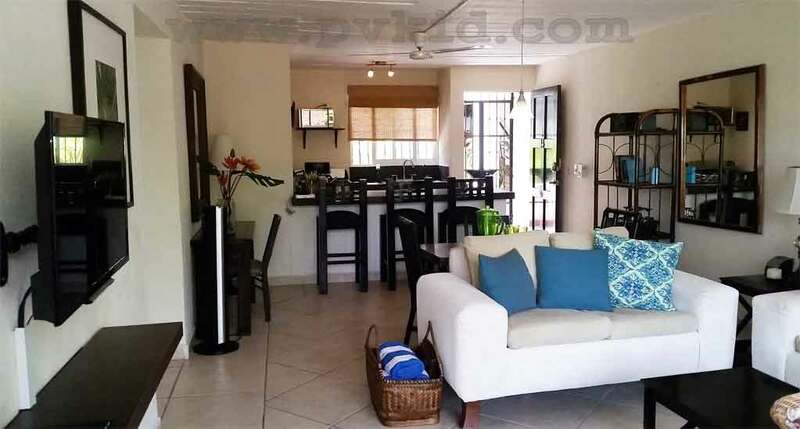 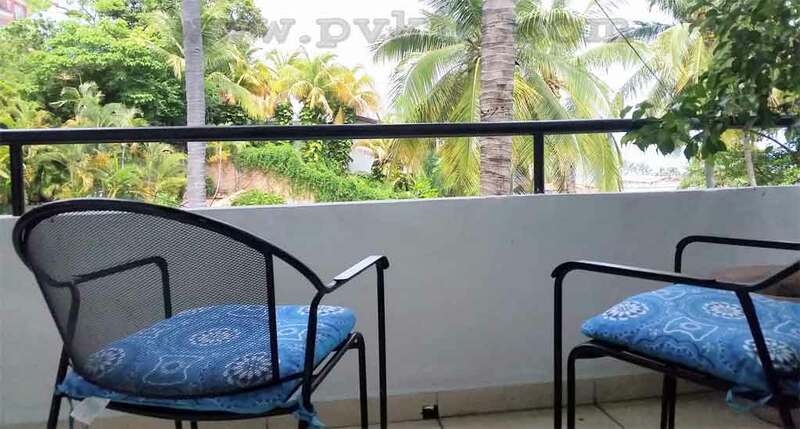 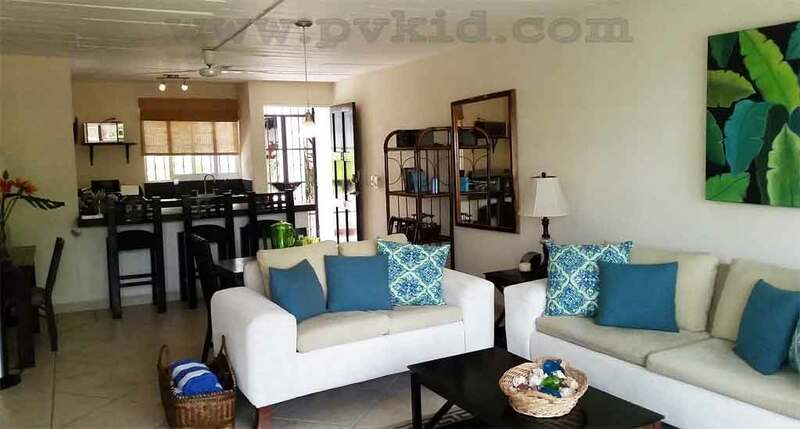 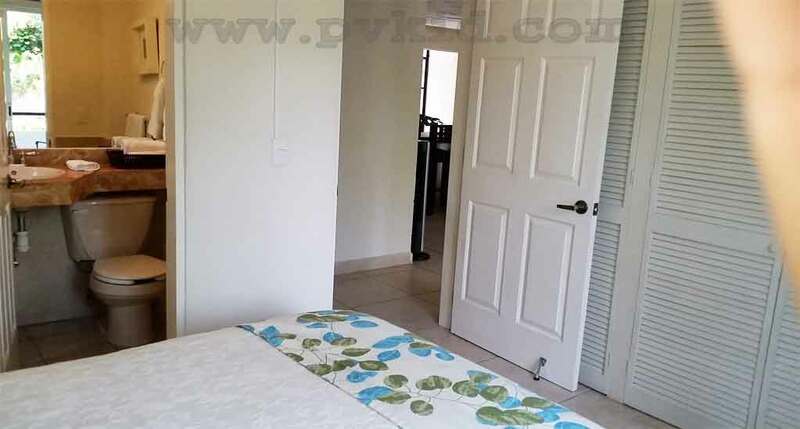 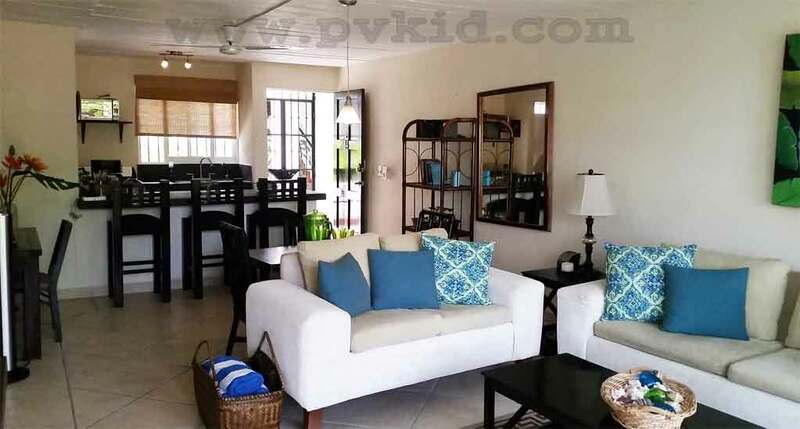 Loma del Mar A14 offers a chance to have a long romantic holiday in a home away from home, providing a chance to rent your own condo instead of staying in an overpriced hotel with small rooms and bad views. 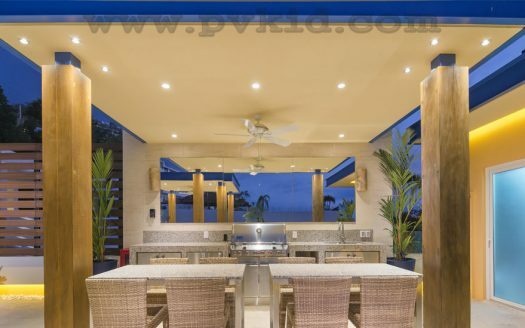 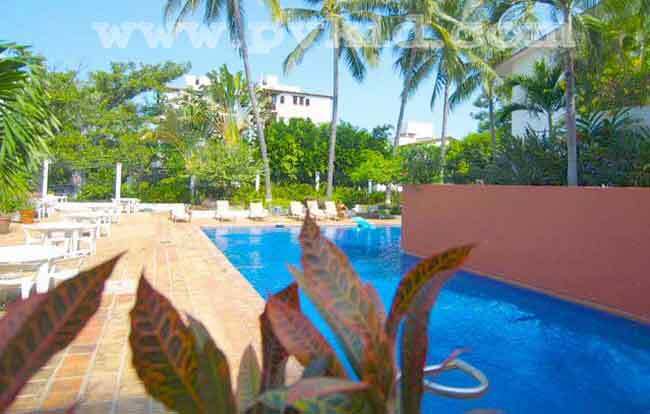 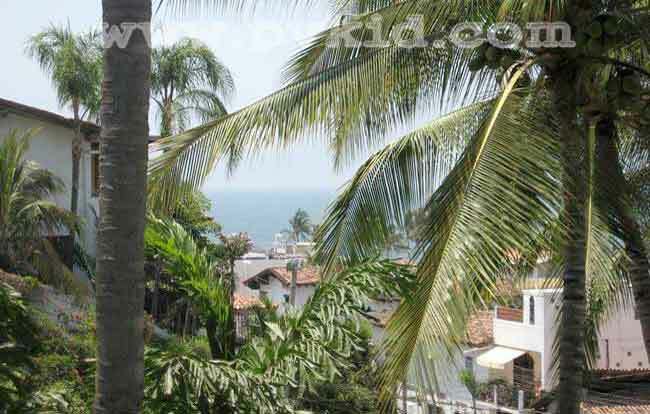 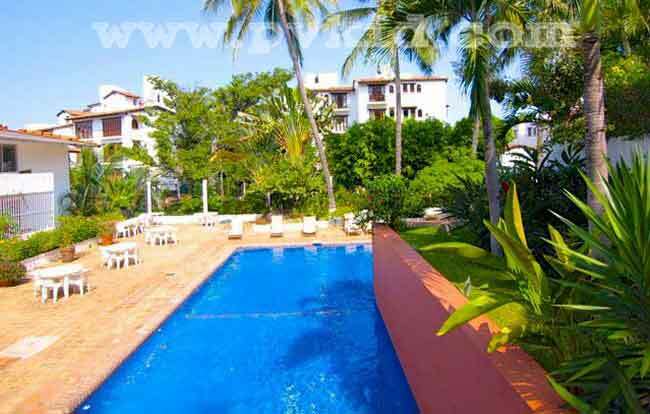 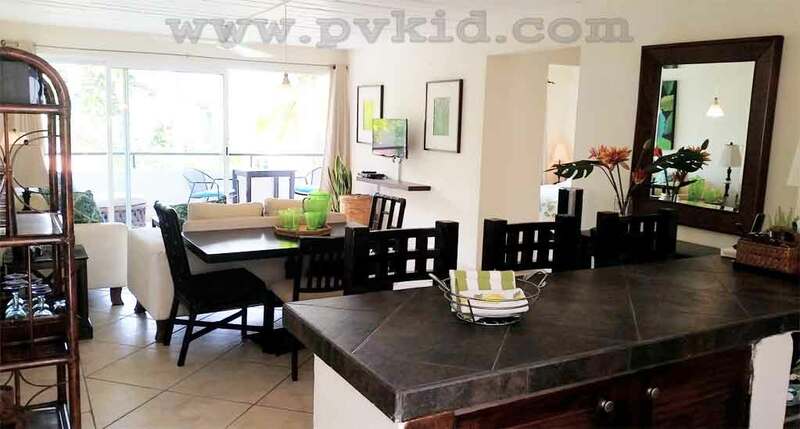 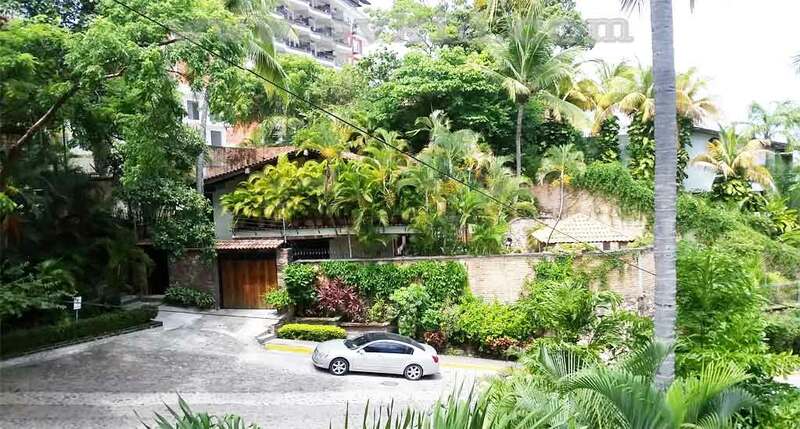 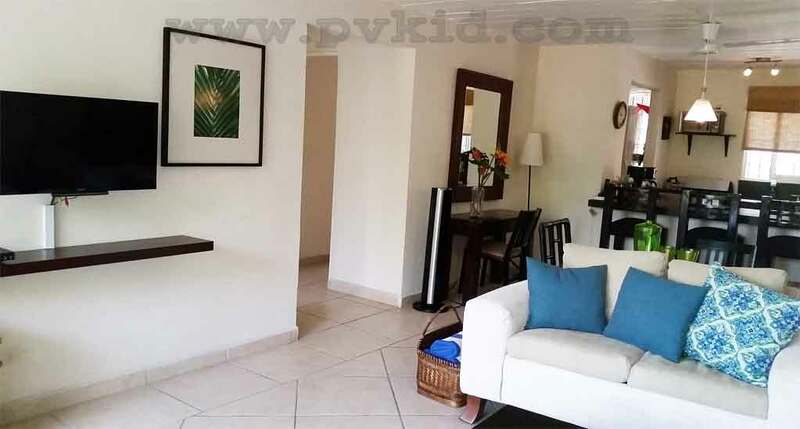 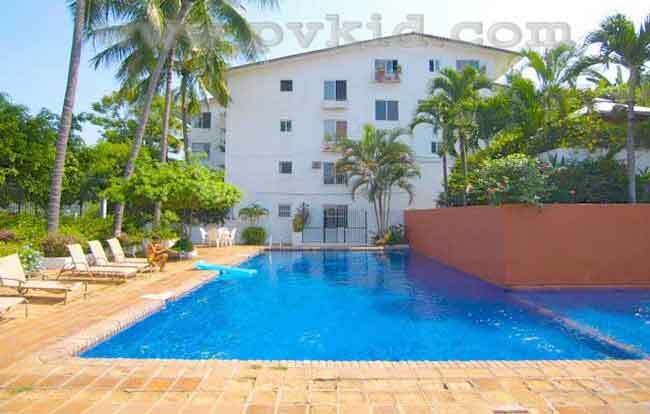 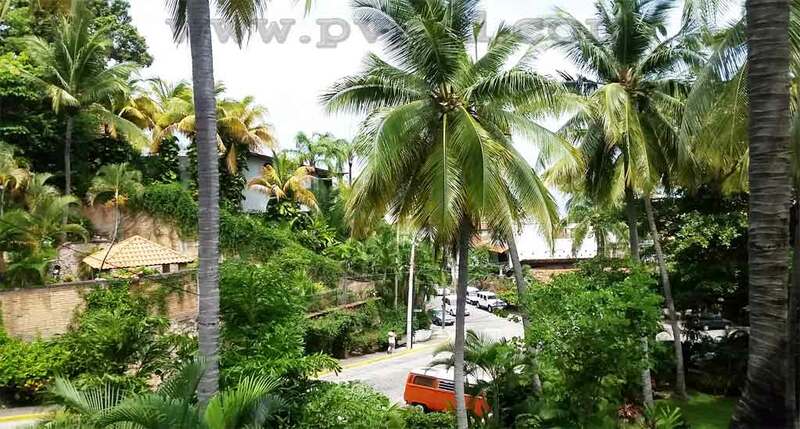 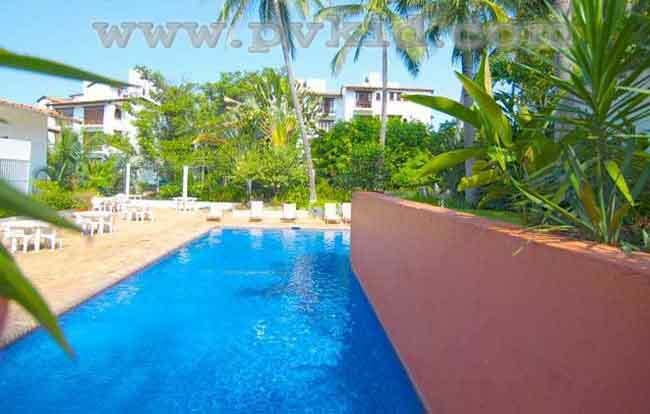 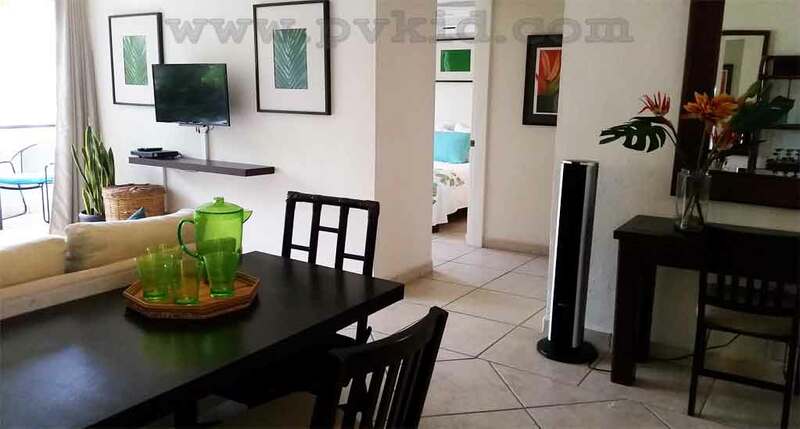 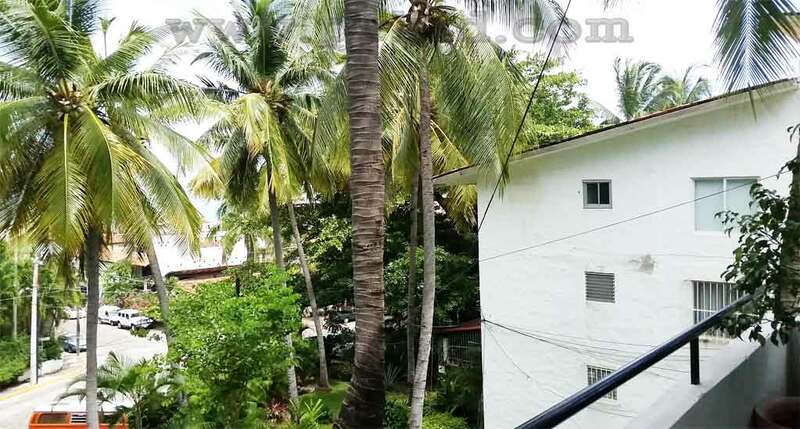 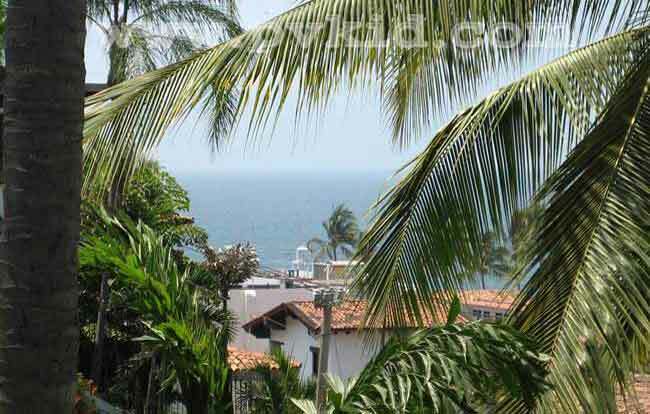 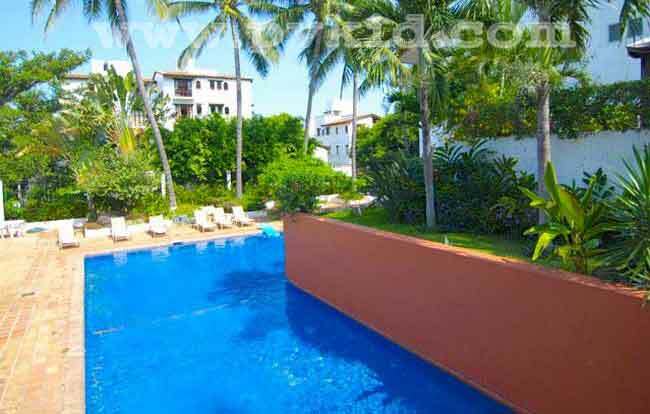 Puerto Vallarta Condo Rentals’ Loma del Mar A14 allows you to stay in luxury at a very good price. 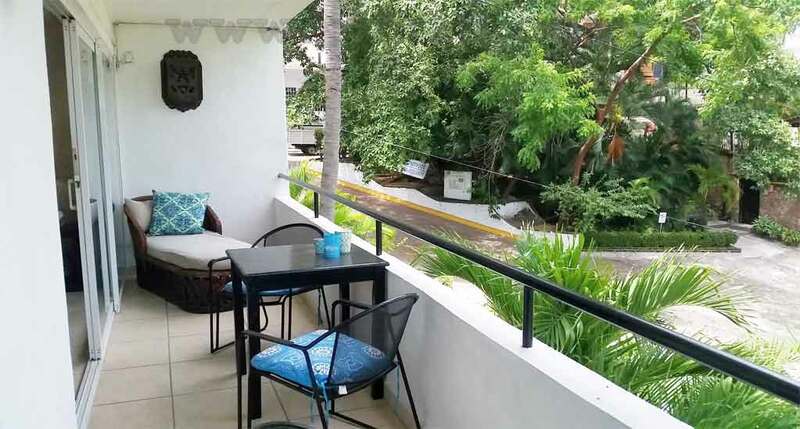 Loma Del Mar stands out because it has a fabulous location, making it only 2 short blocks away from Los Muertos Beach but close enough to also walk down to all the famous boutiques, cafes and historic Cathedral of Guadalupe and downtown. 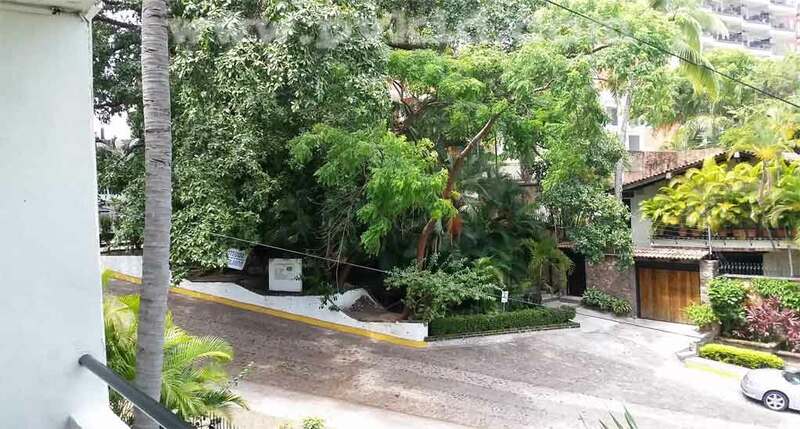 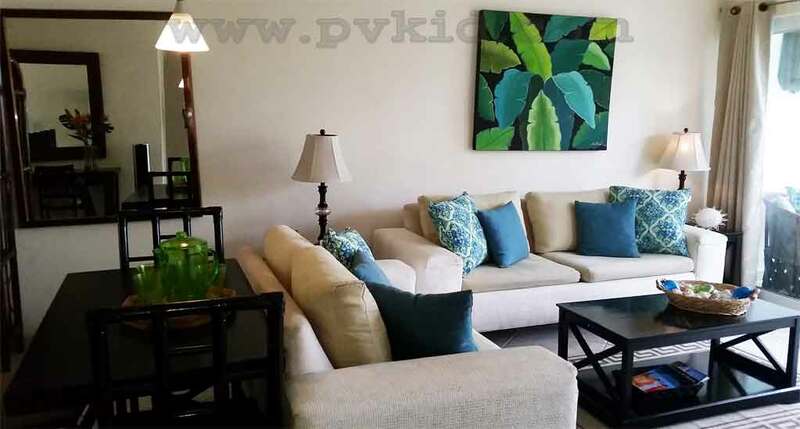 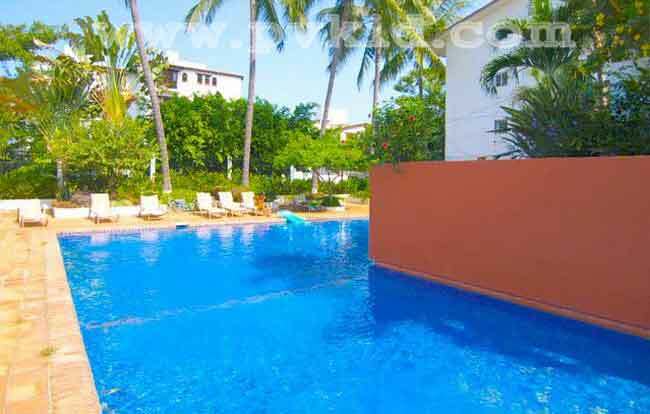 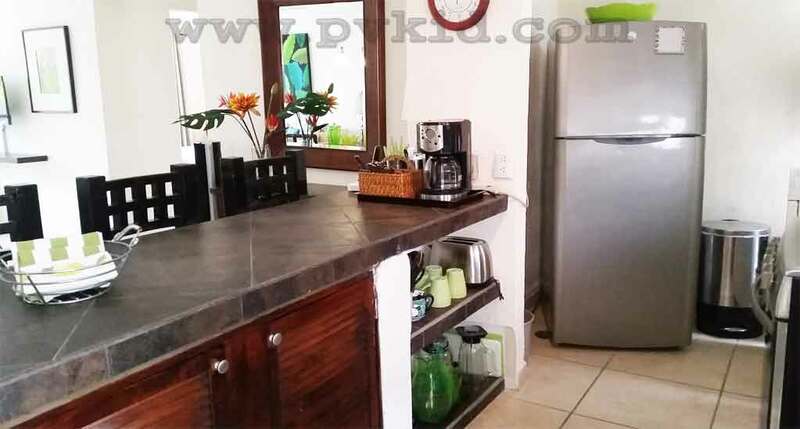 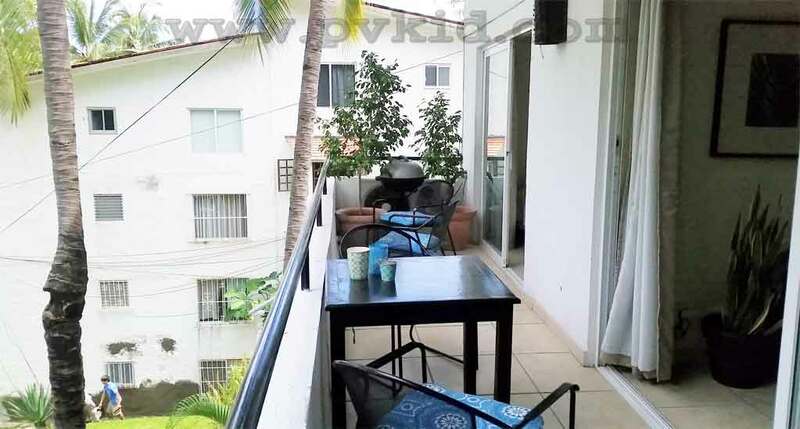 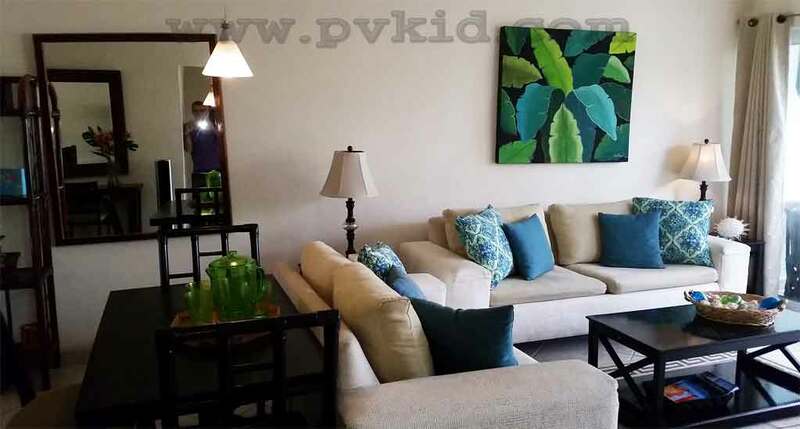 This property allows you to live like a king in the 2 bedroom condo which also offers facilities like a large swimming pool and beautifully manicured gardens. 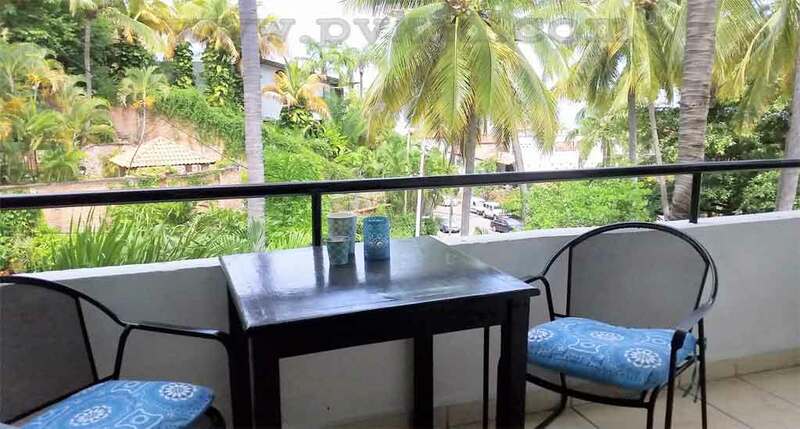 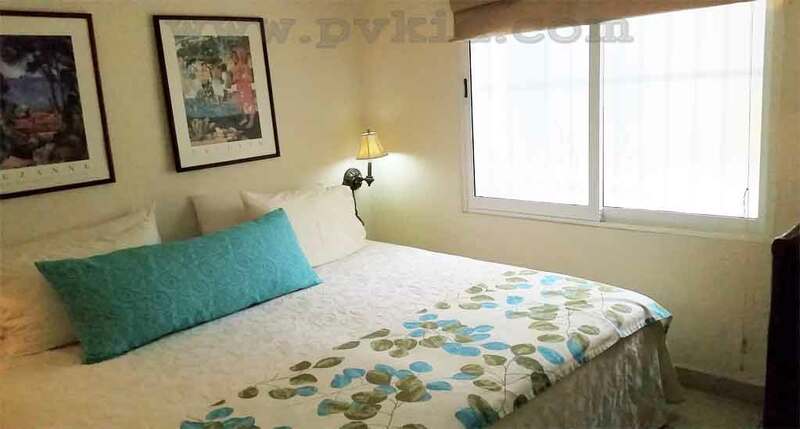 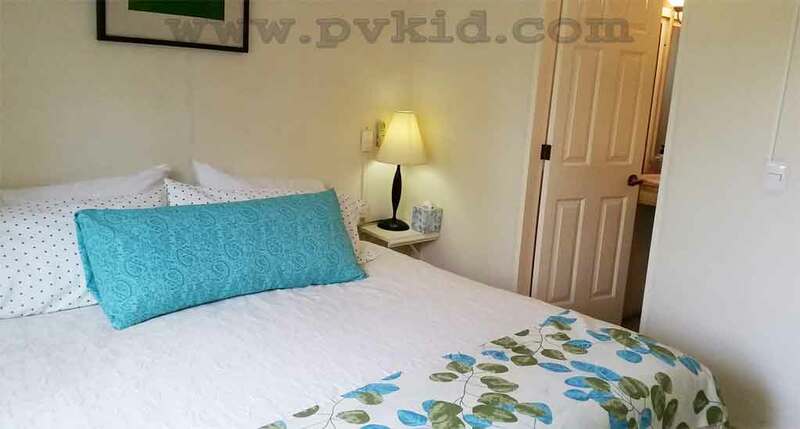 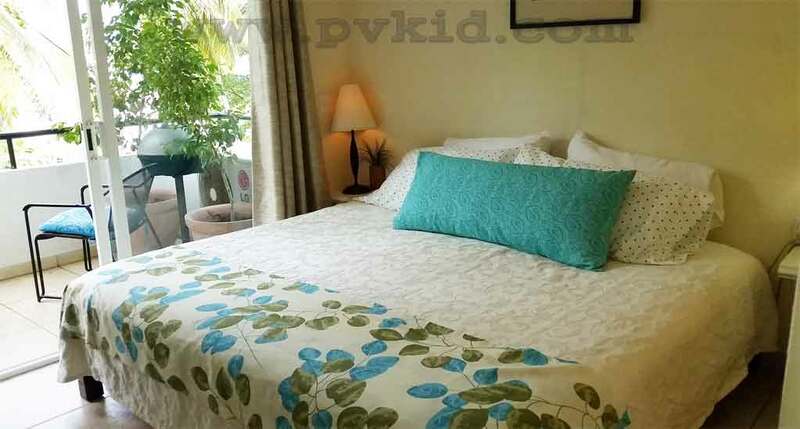 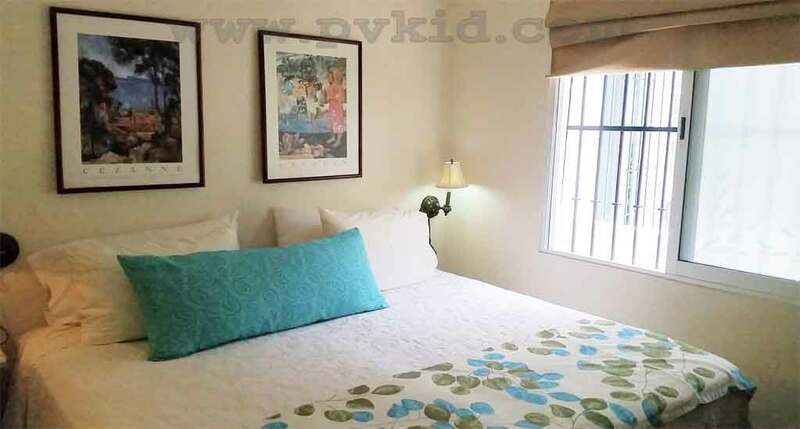 The spacious condo had 2 bedrooms and 2 bathrooms, which means, the condo can easily house 4 people and are ideal to rent for a romantic getaway. 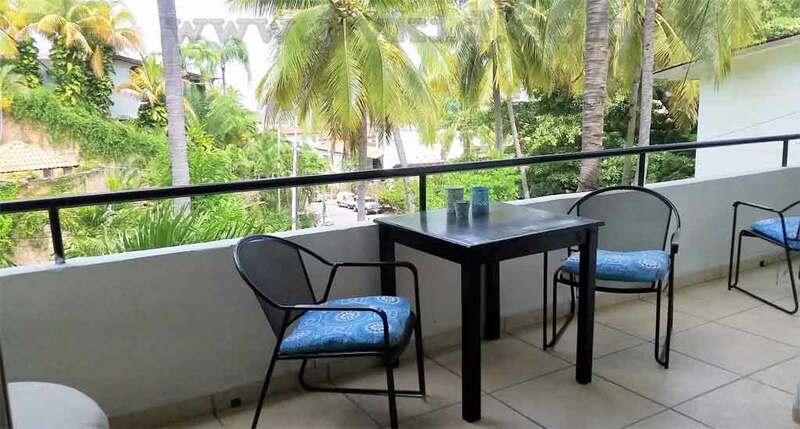 Settle down into your own space after a long and fun filled day at the beach, where a fully equipped kitchen makes it possible to cook a romantic meal and then serve it on the terrace. 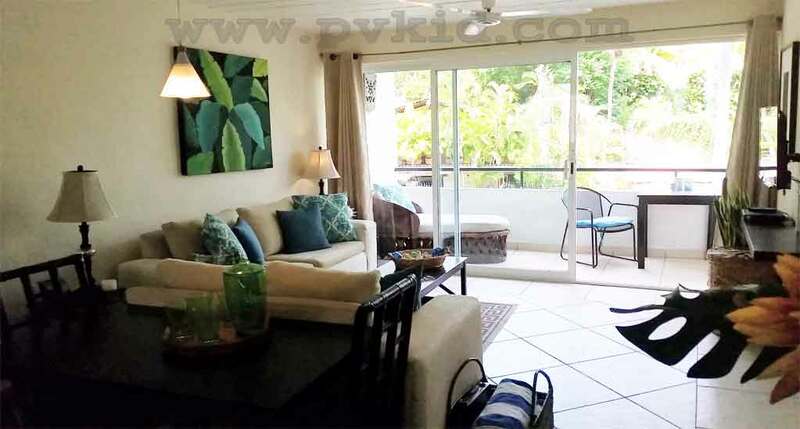 The large living area opens up on to the terrace, offers beautiful views with partial views of the ocean as well as the lush gardens. 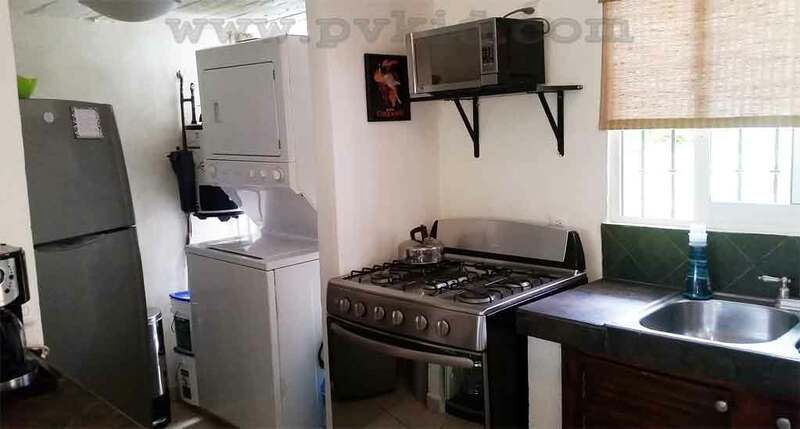 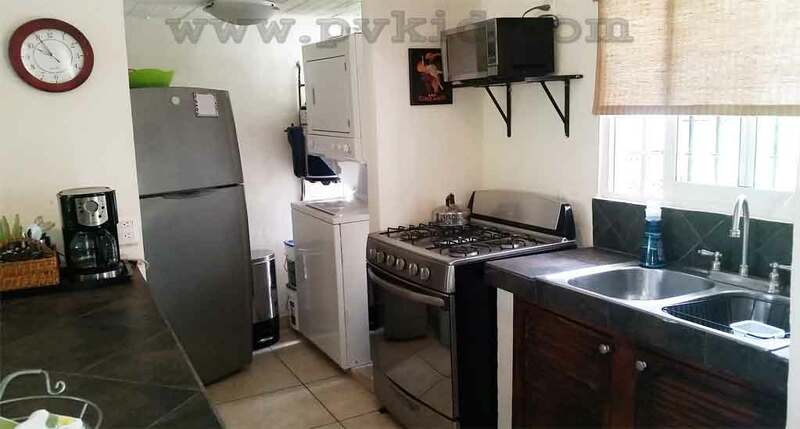 Loma del Mar condo A14 even has its’ own washer & dryer. 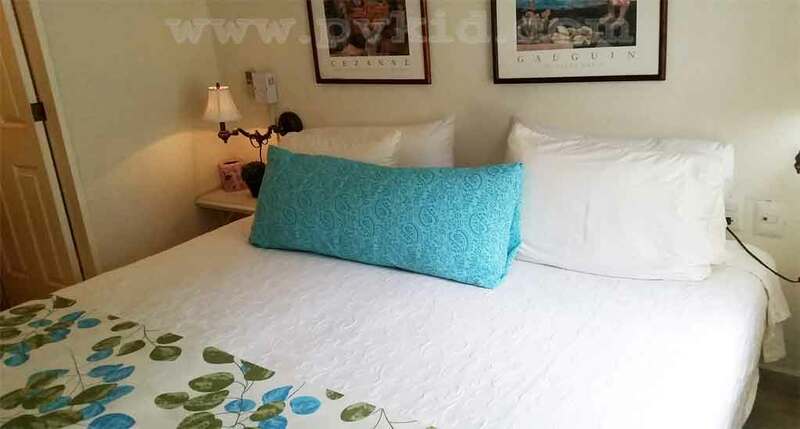 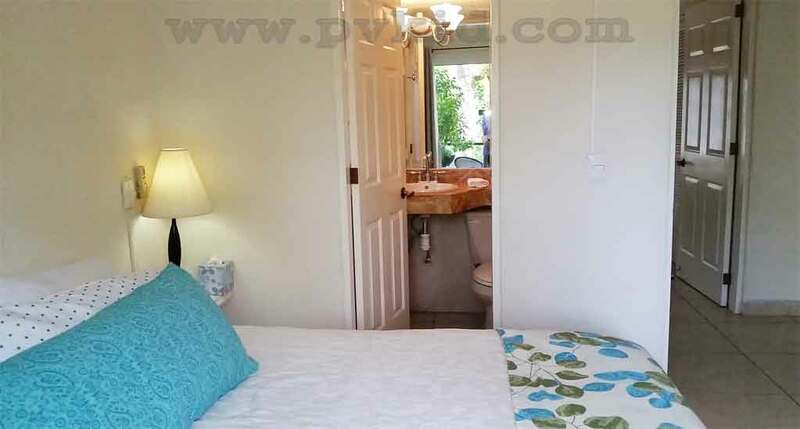 This kind of arrangement where the master bedroom has a king size bed with a private attached bathroom makes it possible to have a long lazy holiday with your loved one. 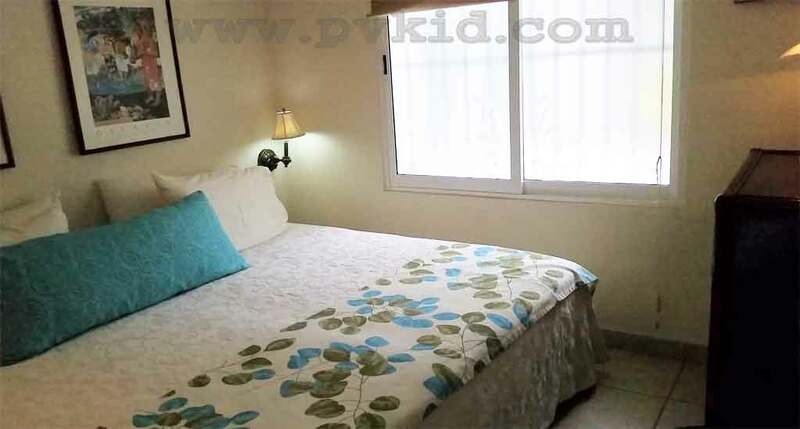 The second bedroom has a king bed and also has an attached bathroom, making it possible for another couple to stay there. 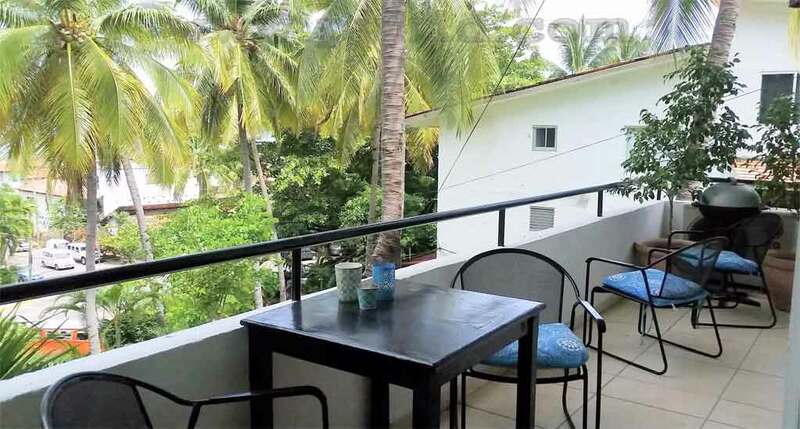 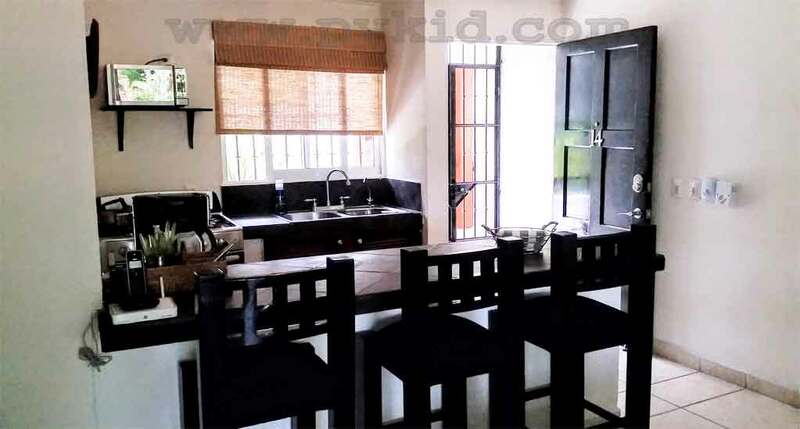 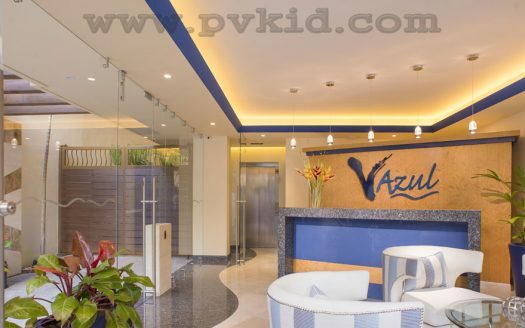 This condo welcomes you to socialize and throw small informal parties, giving ample space for your friends to stay over for the night and enjoy a nice long holiday with your family.